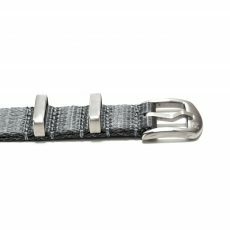 Alf Watch Company, founded in Sweden in 2015, hopes to create unique watches that take advantage of specifically manufactured parts instead of cookie cutter designs. 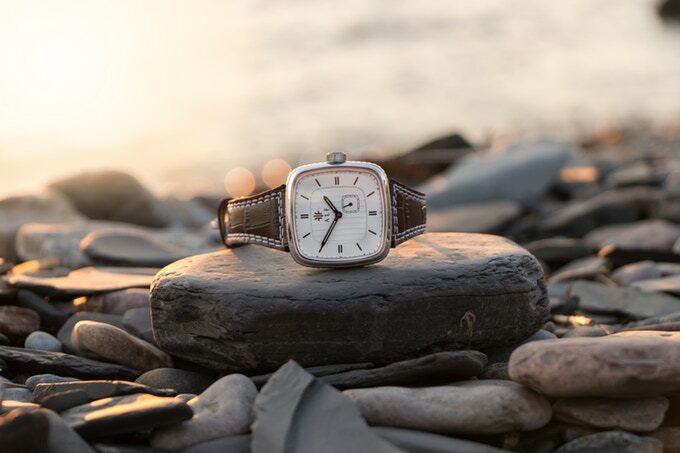 They aim to create a classic timepiece of which have never before been seen. 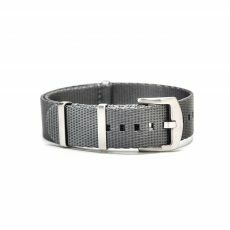 The Norrsken by Alf Watch Company is their first model which is crafted out of cases made with 316L stainless steel to ensure their durability. These cases are square by design but offer attractive and comfortable rounded corners. The blend of this modern case style with the traditional style of the hands and indicators afford this watch a timeless appeal that anyone can enjoy. 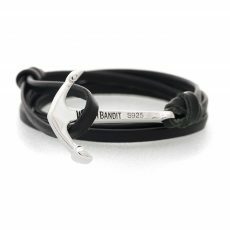 The parts of the watches are made to the precise liking and fittings of the watches to ensure that there are no cookie cutter doll parts used. 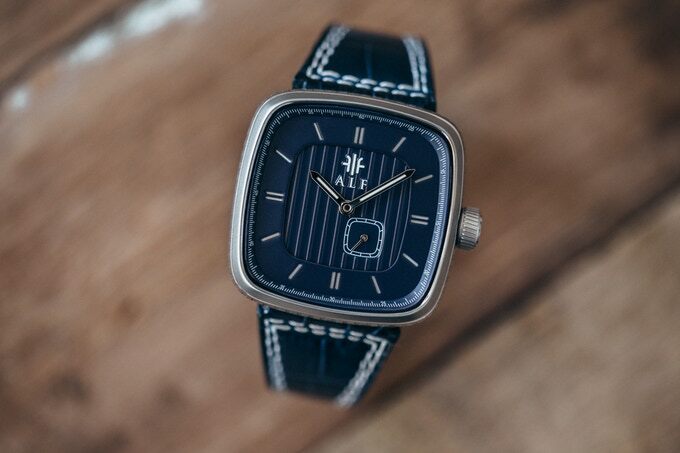 Protecting the unique dials of the Norrsken by Alf Watch Company is a sapphire glass that is able to combat any sort of nicks, scratches or dents. Beneath this sapphire glass you will find SuperLuminova lume coated on the watch hands to make it simple to read in any light. Keeping the time inside of the watch is a Japanese Miyota automatic movement. 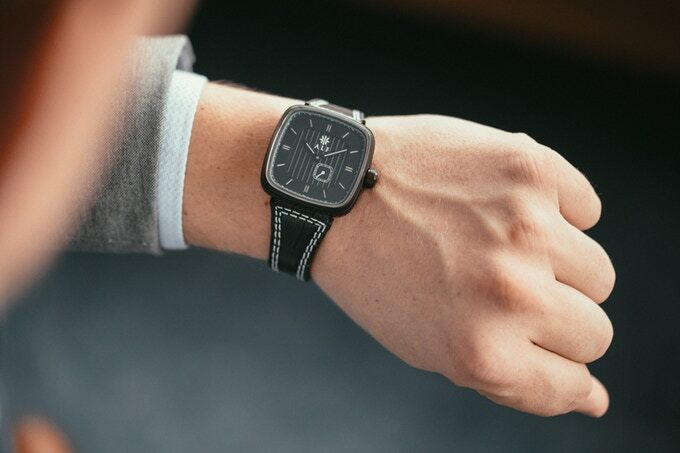 At the time of writing, the Norrsken by Alf Watch Company has just been launched on the crowdsourcing site, Kickstarter. They have currently reached 61.738 SEK and are going for 600.000 SEK, there are 29 days left, but if you want to grab one of the early bird deals you have to be fast. 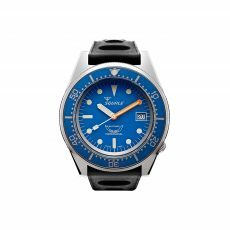 Pledge today and get one of the Norrsken by Alf Watch Company watches for yourself at a discounted rate.